Adults and children with disabilities are one of the most excluded and marginalized groups in society, having to deal with daily discrimination and mobility difficulties because of the lack of social infrastructure. Our job as physiotherapists is to try and get them to be as more independable as possible for their daily needs, making their lives just a bit easier. With physiotherapy, a patient’s therapy schedule builds on his/her strengths and abilities, improving their functional and educational skills. Physiotherapy sessions include: general assessment and tests on the patient’s situation, evaluating his/her needs, regular physiotherapy sessions to work on his/her weakness, such as inadequate mobility, focus on strengthening the muscles, stretching exercises etc. Physiotherapists use exercises to help their patients gain new skills and build on the ones they already have. They help them make the best possible use of their bodies, slowdown the deterioration which is caused by some progressive diseases, try to improve breathing, prevent the development of deformities etc. Each physiotherapy session is tailored to each patient’s needs. In time, re-evaluation is made and further “step-up” physiotherapies are applied so the patient can move forward to learning new skills. 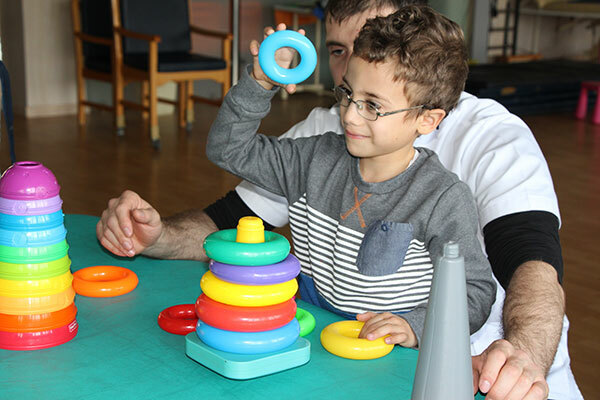 The therapy program, includes the patient’s family education so they can have a better understanding of what the patient is going through and help him/her exercise at home as a daily routine. Also, we can help the patient’s family adopt and adjust their lives accordingly to the patient’s needs and daily schedule for easier confrontation of their lives in general. Physiotherapy cannot necessarily change the cause of the disability but it can certainly help a lot and provide solutions that can make the patient’s life and his/her family’s easier. The goal is to help the patient be as independable as possible and help the family cope with their unique situation and understand it better. BOBATH has succeeded a worldwide recognition as one of the most primary approaches to the treatment of patients with neurological conditions. 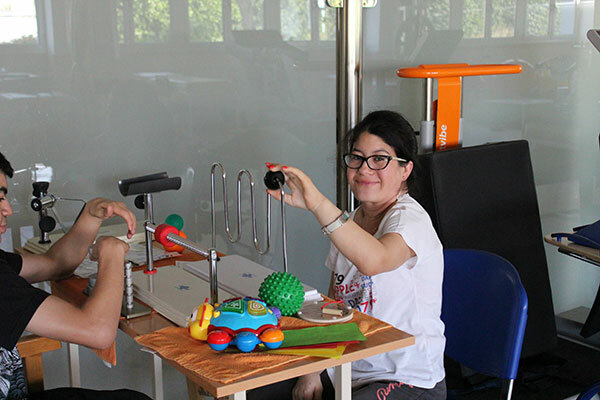 It’s a problem solving neuro-developmental approach for the assessment and treatment of individuals with cerebral palsy and other allied neurological conditions. It addresses the problems that occur as a result of impairment of the developing central nervous system that affects the individual’s sensory-motor, cognitive, perceptual, social and emotional development. The aim of the Bobath treatment is to improve functions caused by neurological impairment. The treatment is set accordingly to each patient’s individual needs and is based upon an assessment of their abilities and analysis of their inability. 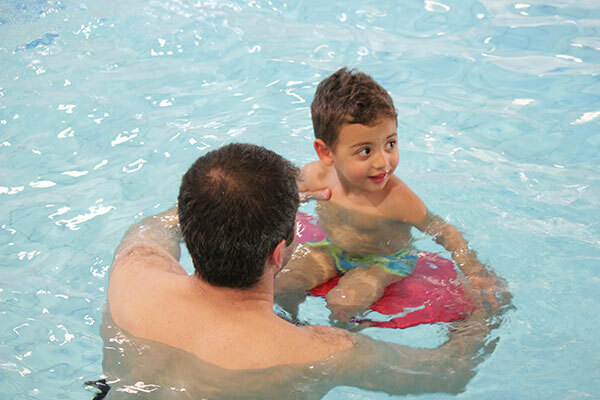 Additional sensory, perceptual, visual and/or hearing impairments, learning difficulties, etc.